In Stock. 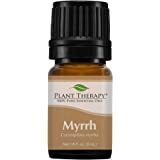 Sold by Plant Therapy Essential Oils and Fulfilled by Amazon. Gift-wrap available. In Stock. 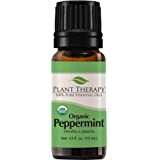 Sold by Plant Therapy Essential Oils and Fulfilled by Amazon. 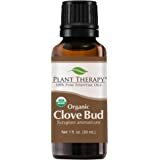 Amazon's Choice for "organic clove oil"
ADD TO YOUR PAIN RELIEVING & IMMUNE SUPPORT REPERTOIRE: Add Clove Bud Organic to household cleaning products for greater cleaning power. Diffuse to help fortify your immune system. When highly diluted, it can help relieve toothaches, muscle and joint pain, even a headache. USDA ORGANIC, 100% CERTIFIED PURE WITH NO ADDITIVES OR FILLERS: It's not only great for pain relief and inflammation but smells fantastic too! Clove Bud (Syzygium aromaticum) has a warm, spicy aroma that smells just like fresh cloves! Great for creating autumn or winter diffuser blends. 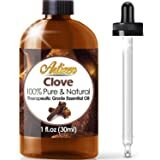 Artizen Clove Essential Oil (100% PURE & NATURAL - UNDILUTED) Therapeutic Grade - Huge 1oz Bottle - Perfect for Aromatherapy, Relaxation, Skin Therapy & More! Add a few drops of this lovely essential oil to your favorite Plant Therapy aromatherapy diffuser, vaporizer, or diffuser necklace. It’s perfect for creating festive autumn or winter diffuser blends. Dilute at 0.5% or less to help ease tooth pain or massage over aching muscles and joints. It can help reduce inflammation and even battle a headache. Great when added to household cleaners. You can also create natural pain-relieving and fungus-fighting topical. 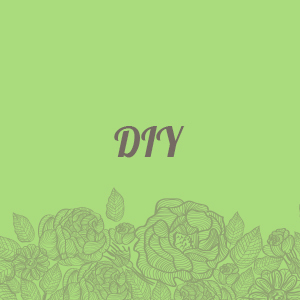 Use around the holidays to make festive diffuser blends and homemade soaps. Endless possibilities! 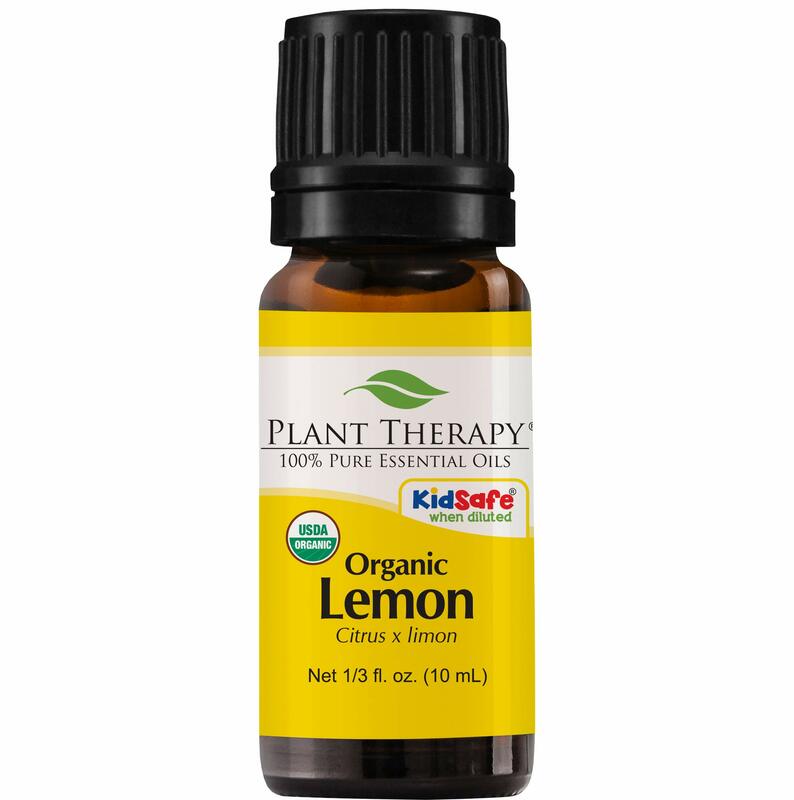 KidSafe by Plant Therapy is the first-ever line of essential oils developed especially for children. Formulated by Robert Tisserand for children ages 2–10, KidSafe features a variety of synergies and single oils targeted for common issues in this age range. All are available as 100% pure, undiluted essential oils as well as pre-diluted roll-ons. 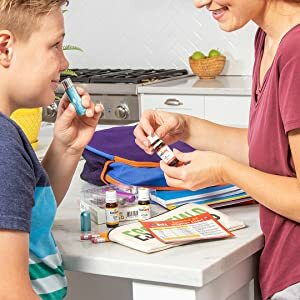 As parents ourselves, the Plant Therapy team wouldn’t settle for anything less than absolute safety, and these oils aren’t just safe for children, they’re effective too! 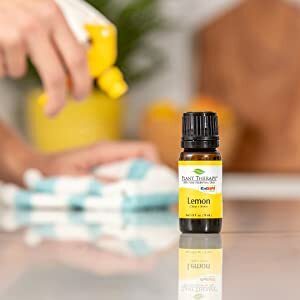 Any single essential oil is a concentrated, volatile, aromatic liquid that is obtained from the fruits, seeds, flowers, bark, stems, roots, leaves or other parts of a plant. There are estimated to be 10,000 aromatic plants (ie that contain essential oils) on Earth, and about 500 of these are processed commercially for essential oil extraction. 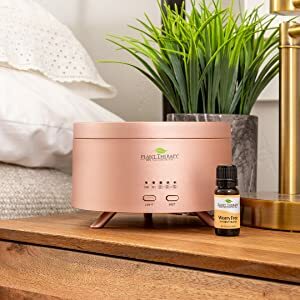 These oils have been used for centuries for both their healing and aromatic benefits, and Plant Therapy offers over 100 single essential oils, perfect for all your aromatherapy needs. 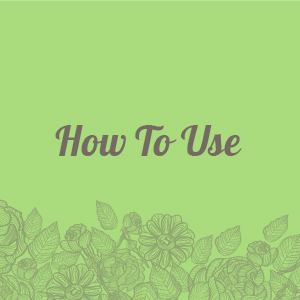 A synergy, or blend, of essential oils is the combination of two or more single oils to produce a combined effect greater than the sum of their separate effects. 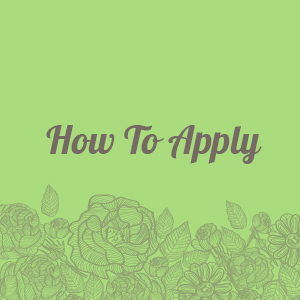 Any successful Plant Therapy essential oil blend must meet our 4 criteria: It needs to work, It needs to be safe, It needs to smell appealing & It needs to be affordable! 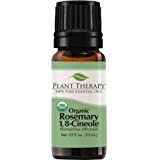 Plant Therapy offers these 100% pure essential oils diluted in our Fractionated Coconut Oil, in ready-to-use roll-on bottles that are the perfect on-the-go essential oil use. 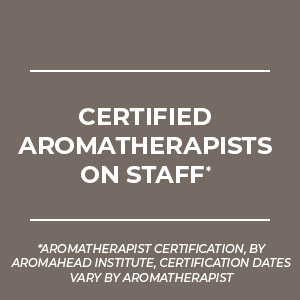 At Plant Therapy we strive to stay on the cutting-edge of Aromatherapy safety and education. To ensure the quality of our oils, every single oil is GC/MS tested by third-party experts, and those results are open to the public. 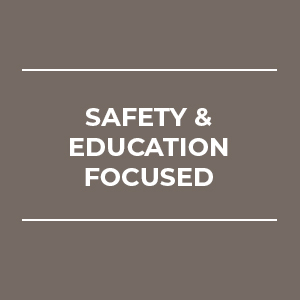 We strive to set a standard for safety and transparency in the industry, continue to educate our customers and share up-to-date information with every member of our staff. We take great pride in making sure our oils are safe, pure and natural. All of our oils are 100% pure therapeutic grade. 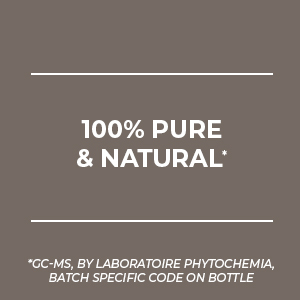 Our oils are unadulterated, free of synthetics and entirely pure. Plant Therapy has certified aromatherapists on staff who are always continuing their education and available for customer concerns. Our aromatherapists contribute to our educational and DIY blog posts, and are on call to answer any questions. Are you battling a toothache? Do you have muscle aches and pains and looking for some natural relief? 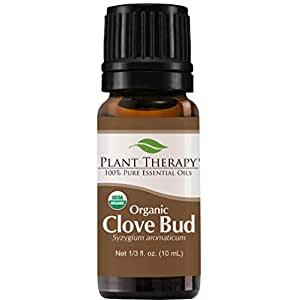 Plant Therapy Therapeutic-Grade Clove Bud might be just what you need. It can be diffused or applied topically. We recommend a maximum dilution of 0.5% for topical applications. Clove Bud is widely used to provide toothache pain relief. Combine with a carrier oil like coconut oil and apply to achy muscles. It has antiseptic properties making it useful for helping to treat fungus like athletes foot. Combine with citrusy essential oils and make an all-natural insect repellent. 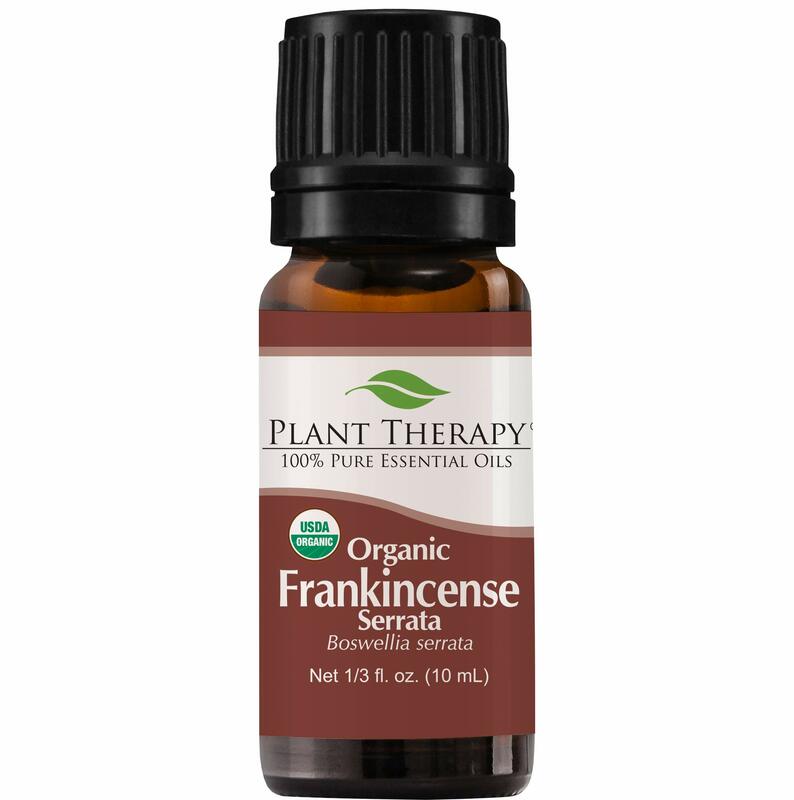 Many massage therapists use this premium essential oil for it’s warm, inviting aroma that helps distress. Blends Well With: Cinnamon Cassia, Nutmeg, Citronella, Grapefruit Pink, Lemon, Orange Sweet, Peppermint Western US and Rosemary 1,8-Cineole. 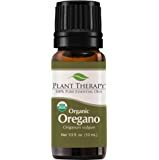 At Plant Therapy we offer a vast selection of oils and blends in a variety of sizes. The 2.5 mL, 5mL and 10 mL sizes are the perfect amount to test the waters. Our 30 mL bottle is a popular size for those that know just how well our oils work, keep your routine going without worrying about running out. Once the oil becomes a staple in your house, the 100 mL value size is cost effective and easy on the budget. For ultimate convenience, try our handy Roll-Ons. These are pre-diluted using our Fractionated Coconut Oil and 100% pure essential oils, ready-to-use, for on-the-go convenience. When highly diluted with your favorite carrier oil, it can be massaged on the outer jaw of adults to help with the occasional toothache; similarly, it can be massaged over aching joints which come with normal wear and tear or aging. 5.0 out of 5 starsGREAT FOR TOOTH PAIN! Works wonders on tooth pain! A few drops on wet cottonball and put in a socket from tooth extraction and you are free of pain. Used no narcotics after my wisdom tooth was pulled and it healed up in 3 days... 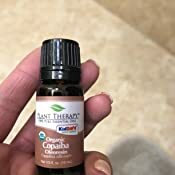 I love essential oils and Plant Therapy is the best economical brand out there and they have the best Aromatherapists and follow Robert Tisserands safety in Essential oils. He 3rd party tests all brands of essential oils and releases information on fraudulent or adulterated unsafe oils. 5.0 out of 5 starsGreat for toothaches! I bought this EO for topical use on a tooth with a cavity. Cloves contain eugenol, an oil that has long been used as an analgesic for toothaches (before all the "caines" became prevalent). I diluted it with coconut oil, snipped off the end of a q-tip and soaked in the diluted mixture, and placed over sore tooth (mouth closed) x 15 minutes & spit out. Numbed VERY well and helped the pain significantly for about 8 hours! It smells just like the 'young living' brand of essential oils. I've opted for a less expensive option and purchased this for my neck and back ache. It reduces my inflammation and relieves the pain. I have been using 'icy hot', but it's filled with chemicals. The natural option would be clove oil. You can mix this with coconut oil and rub into your skin for a prolong effect. Overall this product is very potent and strong! Be careful of placing the product near membranes (ie: nostrils, eyes). 5.0 out of 5 starsGreat product and fast shipping. 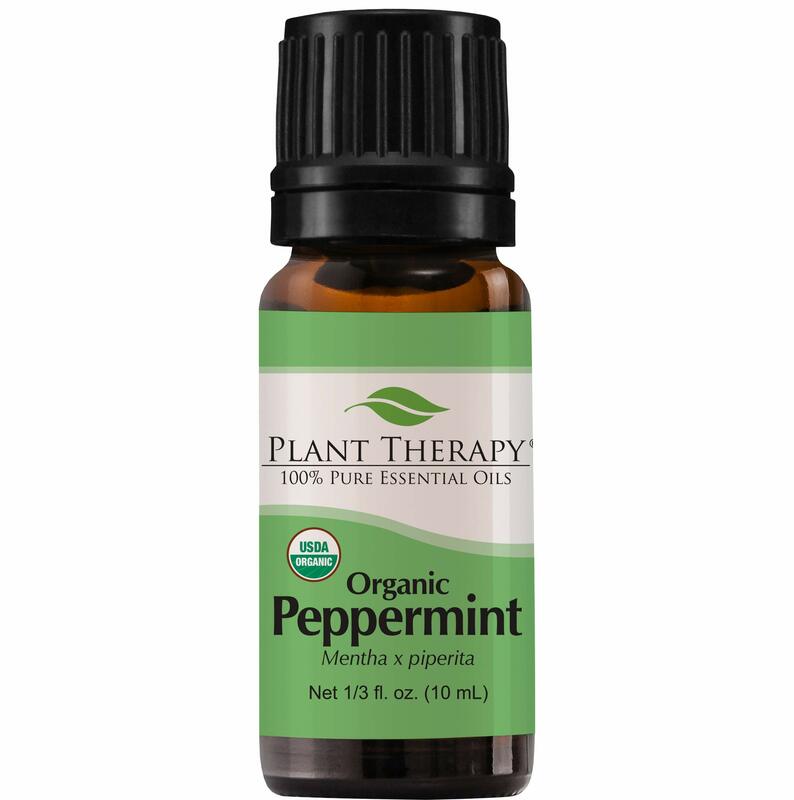 An absolute must have in the medicine cabinet and diffusers. I have went through many bottles for my sciatic nerve pain. So far it’s the only thing that works. Narcotics do nothing for me but make me sick. I mix it strong with hand lotion or almond oil and it smells great and gives me relief almost immediately. I recommend anyone with arthritis to give it a try. Any aches and joint pain nerve pain tooth aches. Tooth aches are nerve pain dentist still use it today. Wish I knew if this long time ago. Plant therapy is the best I’ve had and will continue using. 5.0 out of 5 starsSmells good, great for relief of mouth pain. This stuff smells great, and even better I love it in my mouthwash! Just about 10 drops in a huge mouthwash container and it adds a nice refreshing clove flavor, bonus that it helps with mouth/tooth pain. Full strength it burns when applied to mouth, but quickly numbs the area. Cool stuff. 5.0 out of 5 starsGreat on sensitive teeth and gums! Great product works wonders on painful toothache's and after having any kind of dental surgery done. Used after having wisdom teeth removed and the pain stopped immediately. 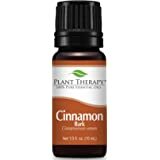 I used a cotton ball with coconut oil and clove oil and I also use in my daily care of teeth by using in my mouthwash I used about 15 to 20 drops it's great on your gums and keeps your mouth fresh all day long which is a plus. 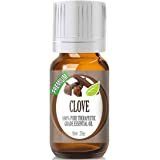 This is a wonderful Clove Oil. Nice, true, full bodied scent, and it's aroma lasts a long time, too. I use this oil as a pleasant addition to my signature personal scent. Together with Cinnabar, cinnamon oil, and patchouli, I feel luxurious and people stop me all the time to ask me what I'm wearing. You have to be careful with this oil, as being a true clove, it can give a slight burning sensation to sensitive areas on your skin. I use a few drops in my hair after drying, and every time it moves, I get that delightful spicy smell of clove. 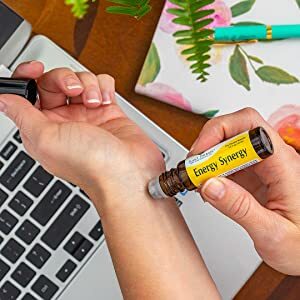 I also apply it to the outside areas of my wrists, where it doesn't burn at all. I have used several of Plant Therapy's Oils, and have never once been disappointed. Quality is always there, and every oil has been the genuine, true scent product. Their patchouli is amazing, too. You can trust Plant Therapy for the best.